 Marijuana byproduct a wasted opportunity for industry — RMMI Corp.
Health Canada's strict policy and procedures for destruction of marijuana byproduct has producers talking about the wasted opportunity for research or opportunities to benefit from the use of it. It goes beyond sheer volume of waste, which right now for large producers can be as much as 108,000 kg each year. Similar to irs cousin the hemp plant, the stems of marijuana can be used as fibre for clothing, animal feed and even house siding and insulation. Testing has shown that plant material underneath the flowered buds, such as leaves, stems, and stalks, all have negligible amounts of THC. Producers are also eyeing potential uses such as juicing the procuct. 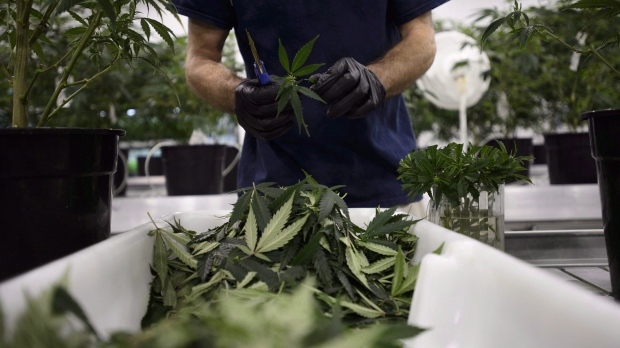 With the plethora of options available, producers are hopeful that Health Canada will reverse current policies so the benefits of marijuana byproduct can be fully realized.